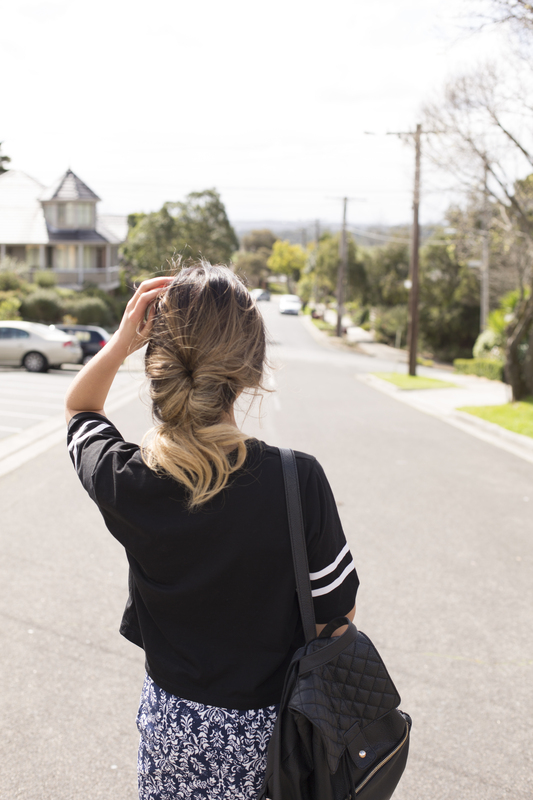 I usually love a good simple pony tail for everyday wear if my hair is not down. However trending this season is the textured fishtail pony which takes a new twist on the classic look. 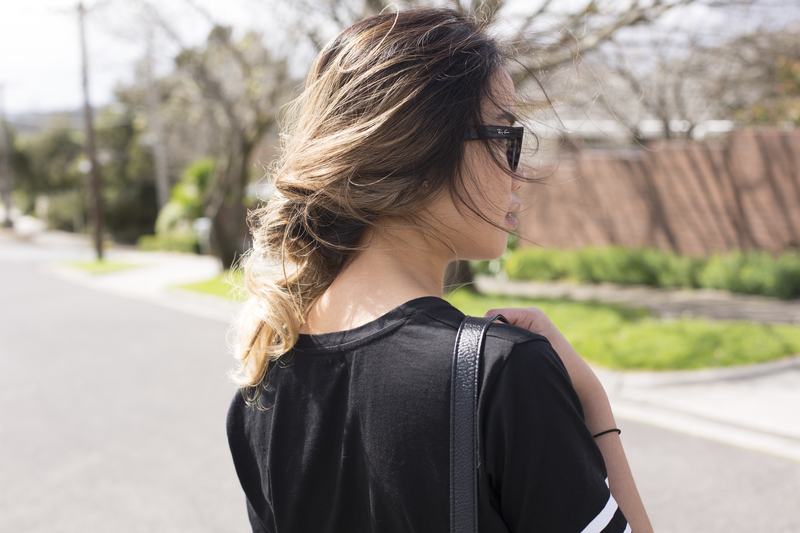 I recently caught up with Hairhouse Warehouse Australia to get this laid back spring/summer style! It's definitely one worth trying out. For the full tutorial, click here!